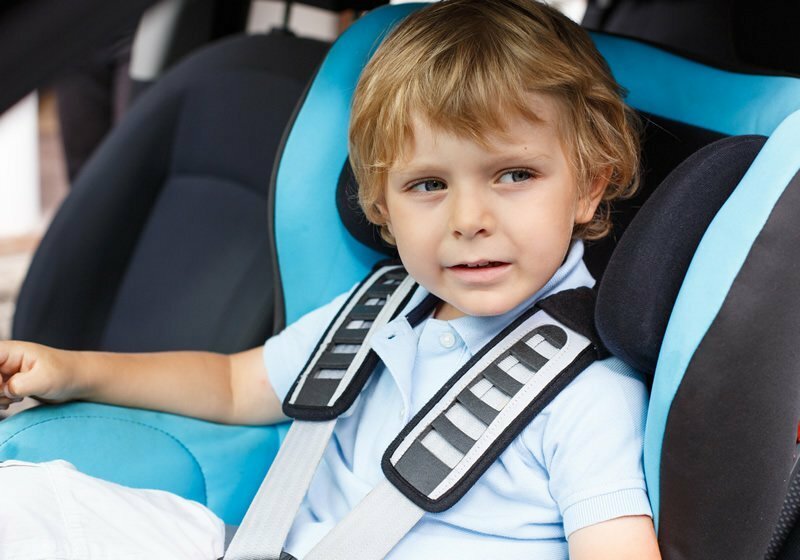 As your baby grows into a toddler, the need for safety while traveling in the car does not wane. The good news is there are many toddler car seats to choose from. They come with different features and in different patterns and colors, and all are designed to the strictest safety standards. Intended for kids from nine months to five years (rear facing 4 to 40 lbs, front facing 22 to 70 lbs). It offers awesome accident assurance from the side and front, with its Flextech construction system. Any impacts have their force removed as the system releases air. This toddler car seat is priced around $280. A solid contender, this car seat has great safety features, but it is complex to install and only allows handwashing of the covers. The Cosco Scenera Convertible Car Seat gives you two car seats in one. Beginning as a rear facing car seat, it effortlessly changes over to a forward-facing car seat as your youngster grows. It has a five point harness and can cater a child 22 to 40 lbs. in the forward facing position. The approximate price for this product is $90. This product is well made and for general use. It is narrow enough for travel on planes and in taxis, which means it lacks some comfort. However, it is a great extra car seat to have if you’re always on the go or for grandma’s car. 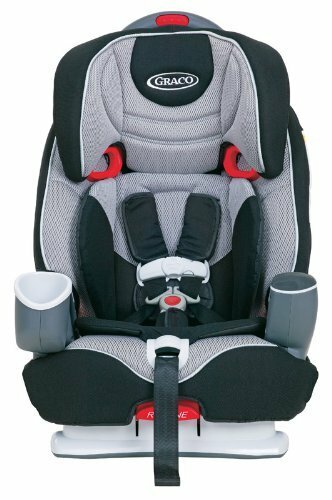 The Graco Nautilus 3-in-1 Multiuse Car Seat is perfect for children from 20 to 100 lbs., which means it will last for pretty much all of their car-seat sitting years. It has a steel reinforced frame for durability and features a 5-point harness. This car seat sells for around $145. The Graco Nautilus has a long life span, exceeds crash tests and is loved by parents and children alike. As the child gets older, they can even buckle themselves in because of the open loops at the top of the seat. The best toddler car seat among this list of three is the Graco Nautilus 3-in-1 Car Seat, Matrix. It is competitively priced, lasts for years and has all the bells and whistles you are looking for in a toddler car seat. The Maxi-Cosi Pria 70 is a great second choice because it offers pretty much everything you need: comfort, safety and style. However, it’s priced a bit higher than the Graco, and is complex to install. 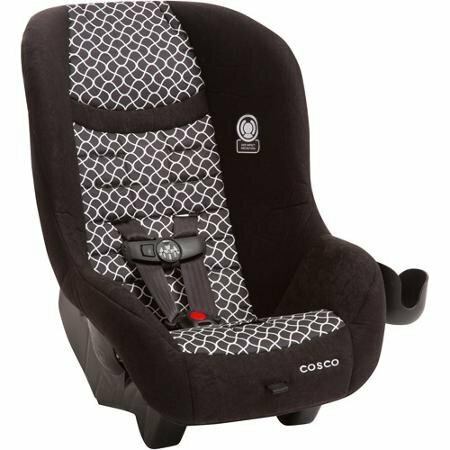 If you’re looking for a budget by that meets all your basic needs and is affordable, go for the Cosco Scenera Convertible Car Seat.